Prominent & Leading Wholesale Trader from Mumbai, we offer thermo- hygro barometer, barometer and thermometer hygrometer barometer. 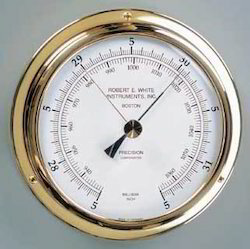 We are involved in manufacturing and supplying of Thermo-Hygro-Barometer. This is an instrument for measurement of relative humidity of atmosphere using single or double thermometers. 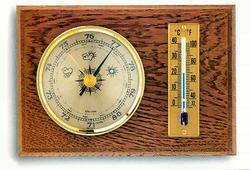 Hygrometers are widely used in factories, cold storage rooms, sauna heaters and houses. We offer both dry and wet bulb hygrometers to cater varied needs of our clients. 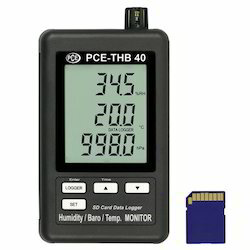 Looking for Thermo- Hygro- Barometer ?